We would like to inform that the early-bird rate for the Listening body in action! The 4th International Conference of Dalcroze Studies (28 July – 02 August, Katowice, Poland) has been extended until 24th April 2019. 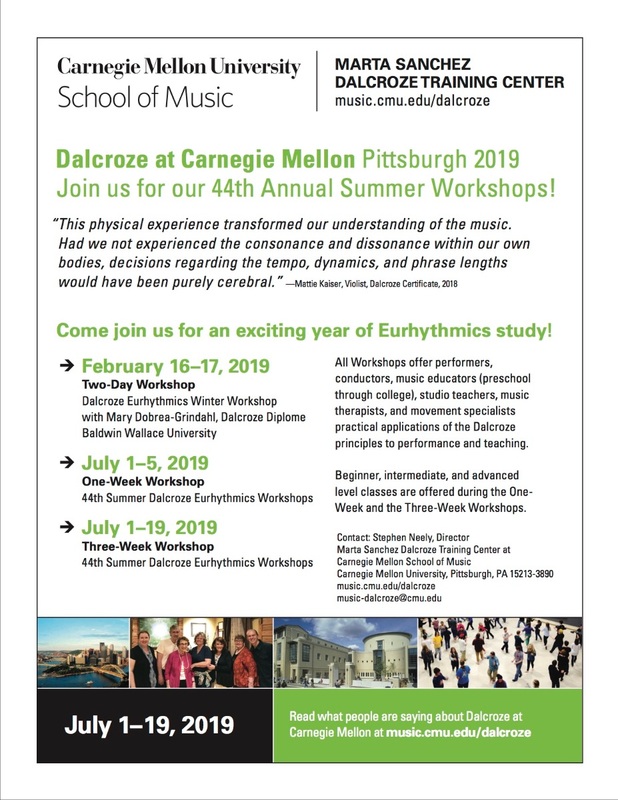 For further information please visit our website: www.dalcroze-studies.com/registration. 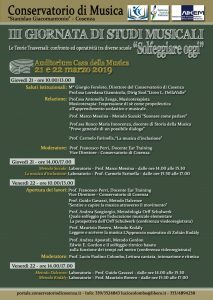 The full program of conference is also available on: www.dalcroze-studies.com/programme. Special events at ICDS4 include a very rare performance of Jaques-Dalcroze’s opera Les Jumeaux de Bergame, the presentation of the first ICDS Lifetime Achievement Award, the inaugural Selma Odom Prize for Best Student Paper and an evening of Polish folk music and dancing. 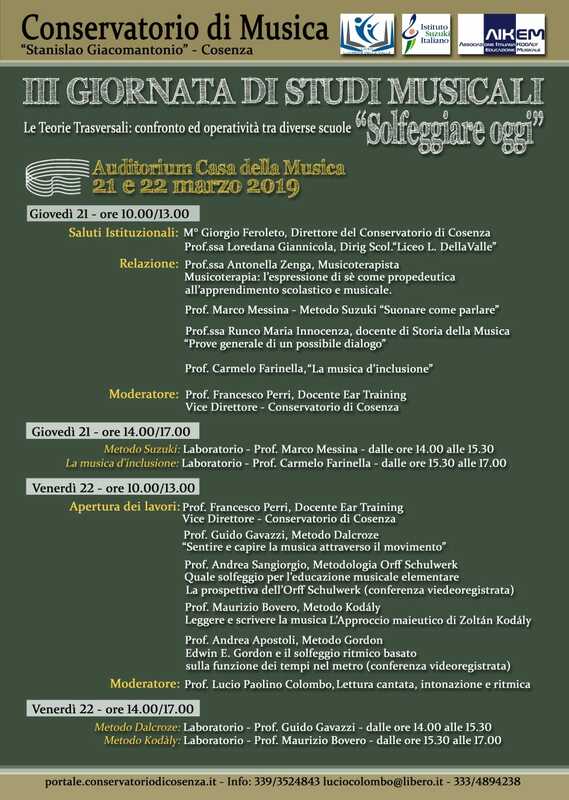 International Conference of Dalcroze Studies (ICDS)Researching into music and movement, in education, the arts and humanities, and the social, health and life sciences.